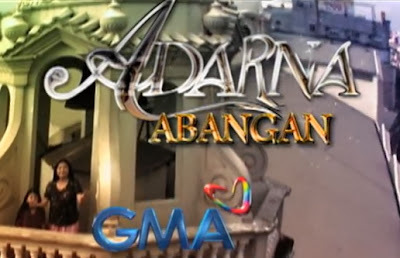 Not much is known about the upcoming fantaserye Adarna by GMA but the network has released a teaser for the new show and you can watch it below. The teaser doesn't reveal much either. Adarna will star Kylie Padilla, Mikael Daez, Benjamin Alves and Chynna Ortaleza. It's helmed by actor-director Ricky Davao. Although there isn't much revealed about the series, it will be a take on the mythology of the Ibong Adarna. Adarna marks Kylie Padilla's first foray into the primetime slot as a lead in a series.